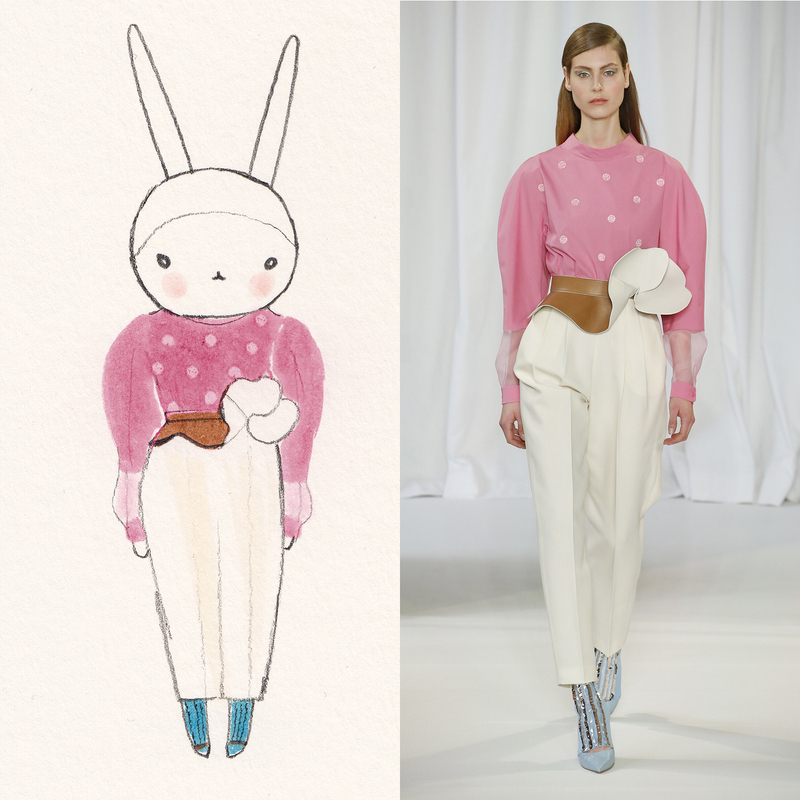 Today my friends, I am wearing Delpozo AW18. As voted for by my Instagram followers. And here's some other recent outfits that have appeared there... come over and join in! 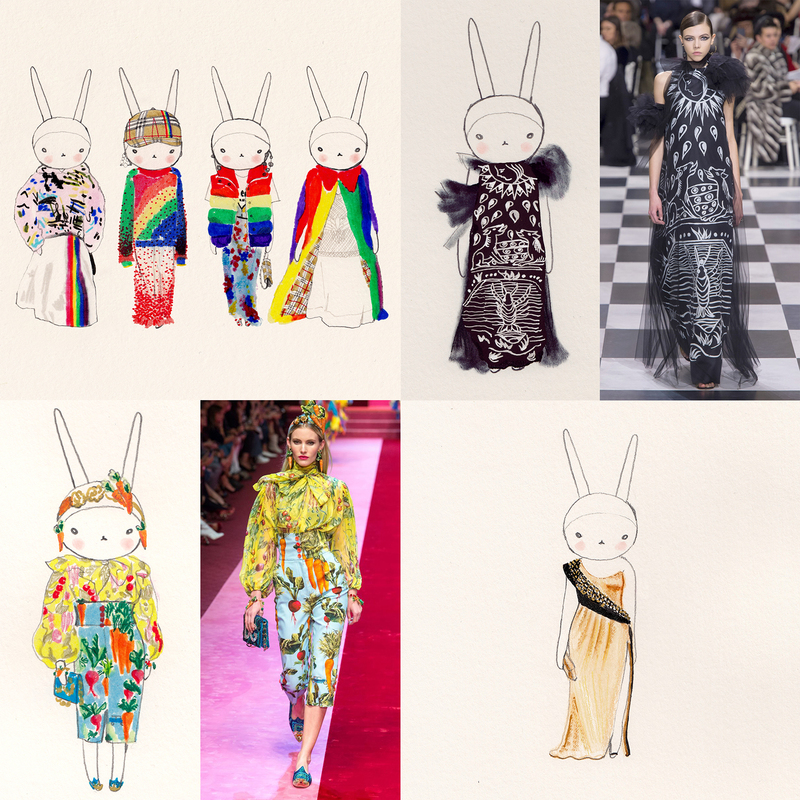 Clockwise from top left - Burberry rainbow lushness, Lupita Nyong'os Versace Oscar's dress, crazy for carrots at Dolce & Gabanna and tarot inspired at Christian Dior.